Almost one in five people have been the victims of crime in Colombia’s capital Bogota, according to a recent survey on public security. 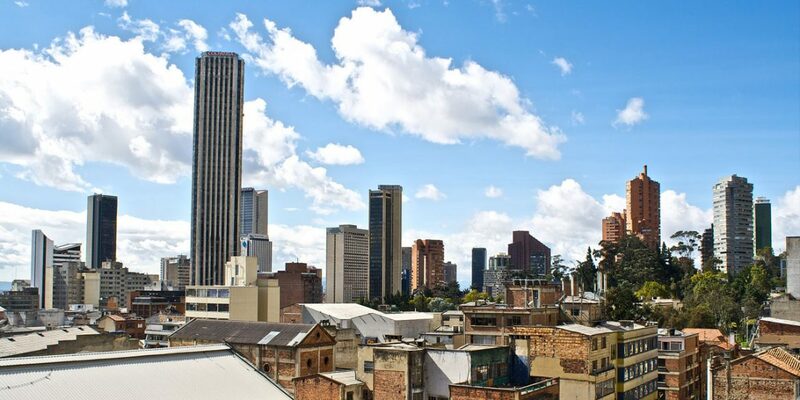 According to the biannual Bogota Survey on Security Perception and Victimization, 18% of the respondents said in the first half of this year that they’d fallen prey to some form of crime – over half of those personal theft. The figure is up 4% from the same period last year, which chimes with the 53% of people who said they thought insecurity was on the up, especially on streets and pedestrian bridges. Police statistics also show an increase in violence: Figures from January to May show robberies were up 137% year-on-year in 2018. While these numbers are important, massive underreporting means they only show part of the picture. District Secretary for Security Jairo Garcia said that only 39% of victims said they reported incidents of crime. “Reporting crime is fundamental and we have to keep working on it. We want this city to be at a 50% or 55% reporting rate,” Garcia told a press conference. A total of 20% did not report the crime because of mistrust in the authorities. Despite these grim statistics, 57% of people surveyed said they felt their neighborhood was safe or relatively safe. In the wake of the #metoo movement the survey included questions about female safety for the first time in 20 years. A total of 28% said they thought harsher punishment was the best tool to stop violence against women. The Bogota Chamber of Commerce stressed that proposed measures to increase security on pedestrian bridges and in the transportation system should be implemented. They also recommended refining communication activities to improve perception of safety.